One thing often forgotten when it comes to assessing the business needs for warehouse management is labeling. Do you need stock labels of various sizes and materials that can ship the same day an order is placed? Are there environmental considerations: tropical, desert, arctic? Maybe your needs dictate more customizations since you have very specific requirements like font, specific colors, or special materials to meet the specific compliance needs of a customer you work with. Even more forgotten than labeling are ribbons. And that’s where we come in. RF-SMART can coach your team on what ribbon you will need with what labels. Bottom line, when it comes to "decorating" your warehouse so it’s logistically and functionally organized, RF-SMART makes the heavy duty planning easy. To learn more about selecting the right barcode to fit your operation, check out our whitepaper. 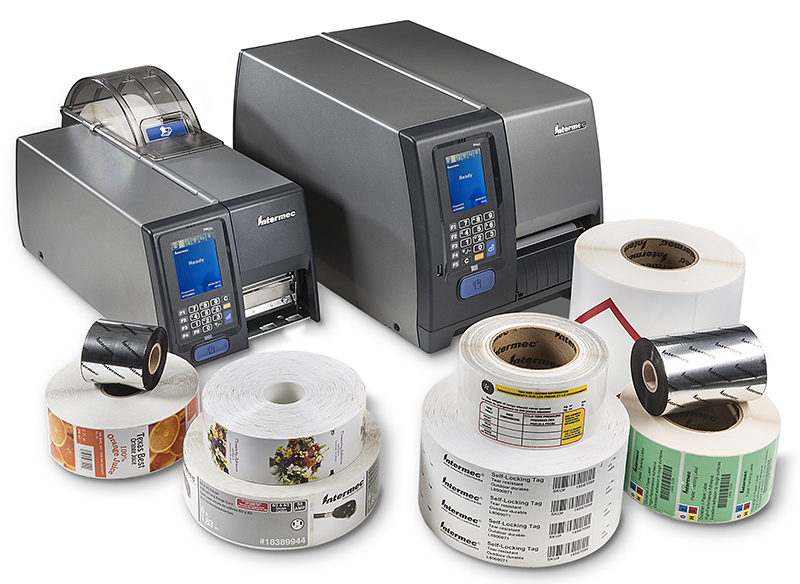 Need help picking a label that will best fit your business?